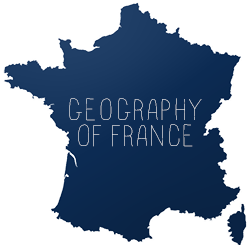 If you are planning a trip to France or live in France and are searching for a great place to take the family or yourself, head to Puy du Fou, located in the department of Vendée in Northern France (right on the Atlantic Ocean), in the region of Pays de la Loire. They are celebrating their 30th anniversary this year. Puy du Fou is an historical amusement park which features an onsite 3-star hotel, a nighttime show called "Cinéscénie," and mini villages depicting various periods of French history. If you're a teacher, the park's website comes equipped with 4 pre-visitation guides (in French) for students to work on before visiting Puy du Fou. I would love to take my future students here! If you have ever visited this park I would love to hear what you thought of it! I've been there - it's a lot fun, though I wouldn't exactly call it "historical". It's definitely just a theme park, like Disney. 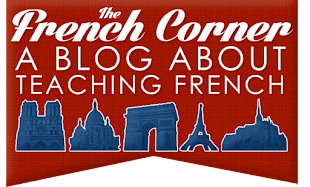 Are You a "Fan" of the French Corner?